Since 1999, Sun Point Appraisals, Inc. ® has been completing both HOME & COMMERCIAL REAL ESTATE APPRAISALS in Gilbert, AZ. Gilbert SouthEast of Phoenix, within the Phoenix metropolitan area. Gilbert was recognized in 2010 as the “36th Best Place to Live in the nation as well as among the nation’s “top places to live and learn” byGreatSchools.org. 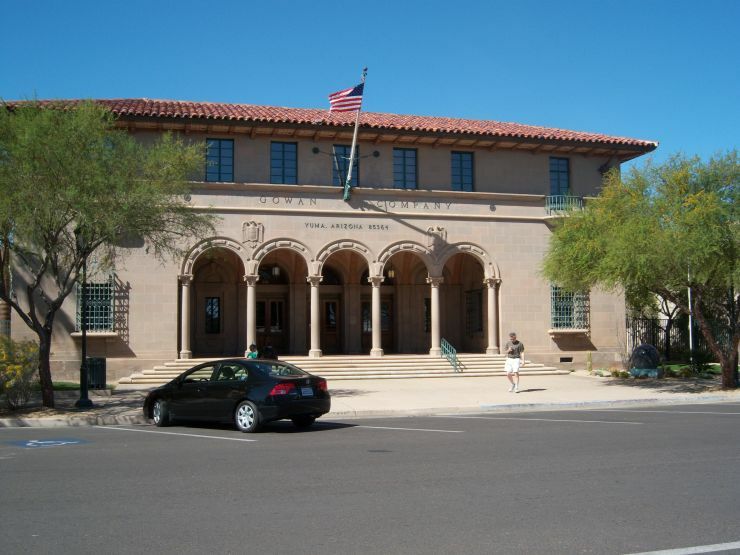 Gilbert has become a very desirable community within the Phoenix Metro. Gilbert home appraisals have been in high demand for purchases, refinances, and individual uses such as divorce, bankruptcy, and estate. Sun Point Appraisals has staff appraiser who live and work in Gilbert everyday. 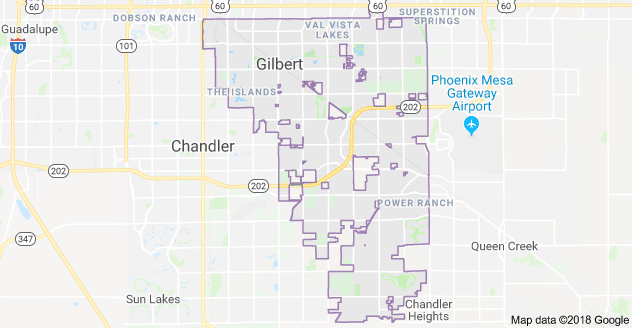 Today, Gilbert includes 76 square miles and has made a rapid transformation from an agriculture-based community to an economically diverse suburban center located in the southeast valley of the Phoenix metropolitan area. In the last two decades, Gilbert has grown at an extremely high rate. 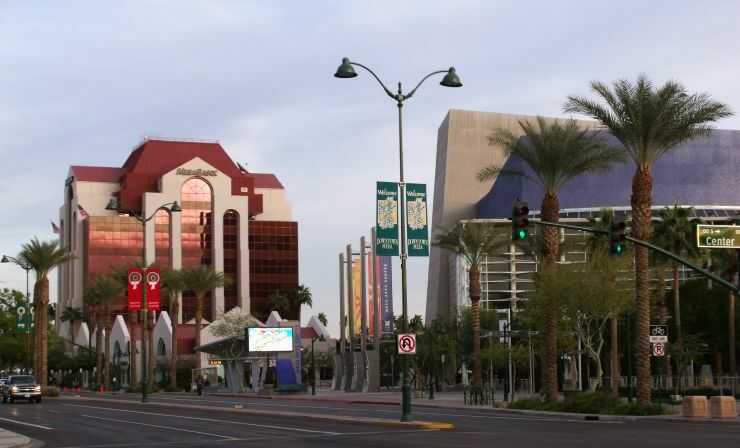 Gilbert has evolved into a highly educated and affluent community supporting high-wage jobs in life science and health services, high technology, clean and renewable energy, and corporate and regional headquarters/offices in advanced business services. Many of Sun Point Appraisals staff reside in Gilbert Arizona giving our firm the pinnacle in area competency. Appraisals in Gilbert Arizona do not pose too many complexities as the recent development over the prior 10 years have kept the level of transaction activity high as as well as many of the developments comprised of similar constructed homes with only slight variations to floorplans and features. This gives the Sun Point appraiser a great and deep data source in which to create the most reliable of appraisals. Give a call today so we can assist you with your next Gilbert appraisal. 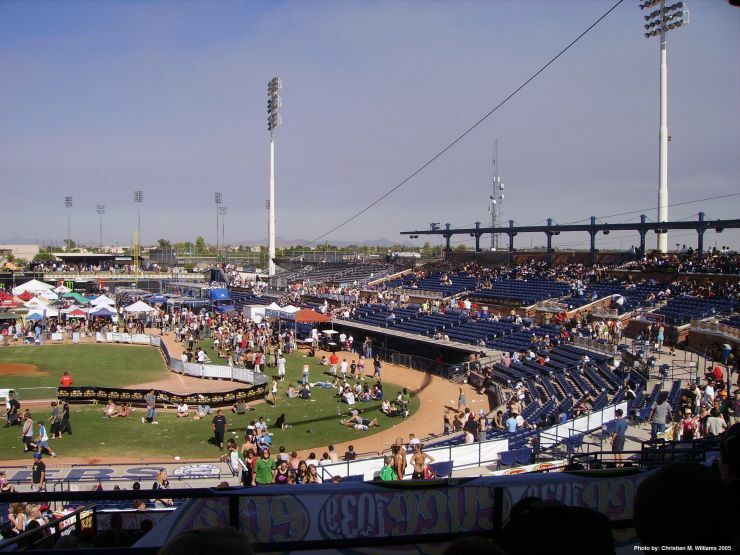 Click on the above links for information on Gilbert Arizona real estate. For more information and for a Gilbert Arizona appraisal please contact our office. We have two of our licensed appraisers living in appraising in Gilbert everyday. Call us today at 480-595-0188! !